At one of the most significant historic forts in American history, the first shots of the Civil War were heard. 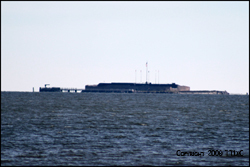 You'll find this prominent location in the middle of the Charleston Harbor at Fort Sumter. 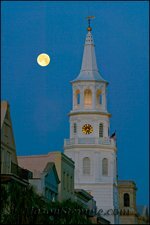 Visit the forts of Charleston, SC to learn the history and hear the stories that are told within their walls and at their visitor centers. Settled in 1695 with the Fort built c. 1757, the ruins of this small town are protected by the boundaries of a state park. Archaeologists work to uncover the story of Colonial Dorchester. 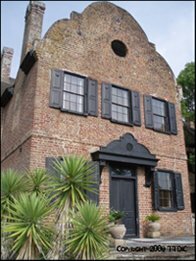 A palmetto log fort on the Charleston Harbor, Fort Moultrie is the site of the first American victory over the British Navy on June 28, 1776. 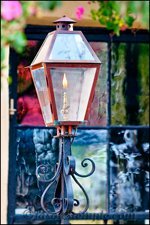 Visitor Center open daily 9:00am to 5:00pm except New Year’s, Thanksgiving and Christmas. Adults $3, Seniors (62+) $1, Children 16 and under free, Families $5. 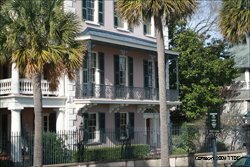 Have you found your favorite fort of Charleston? Share it with us!